Ellie is a true black with white markings. 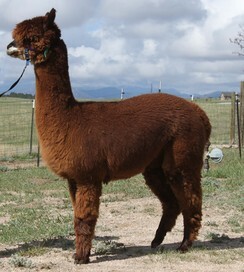 She is a nice compact square female and a two time blue ribbon winner. Ellie is a full Chilean, but looks more like a Peruvian with fleece that exhibits a very soft hand. Lady Godiva is a medium brown female with white markings on her face. 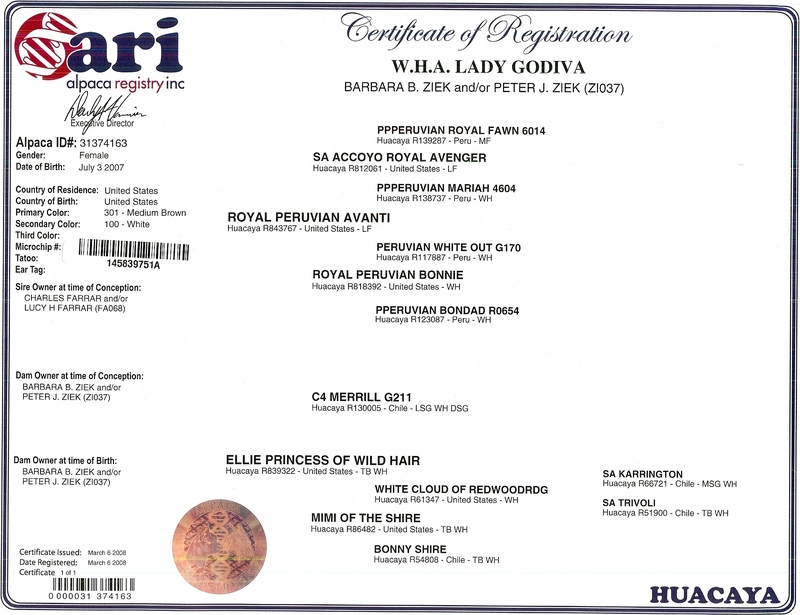 Her sire is Royal Peruvian Avanti, so she has Royal Fawn and Peruvian White Out in her background. 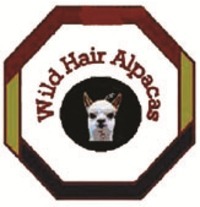 Her dam is Ellie Princess of Wild Hair, a two time blue ribbon winner. Godiva was never shown. She produces a consistent fine fiber, and at 7 years old her numbers are still good. 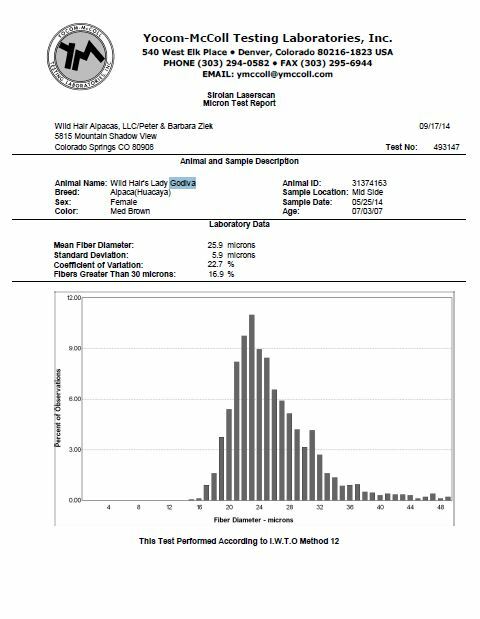 In 2014 her AFD was 25.9 microns, her SD was 5.9, CV 22.7, and only 16.9% > 30. Her AFD increase is averaging only 1 micron per year which is about half the national herd rate. She has a nice square confirmation. Godiva is an easy keeper and is never underweight. She has only been bred once, and she produced a nice daughter who is expecting in July 2015. 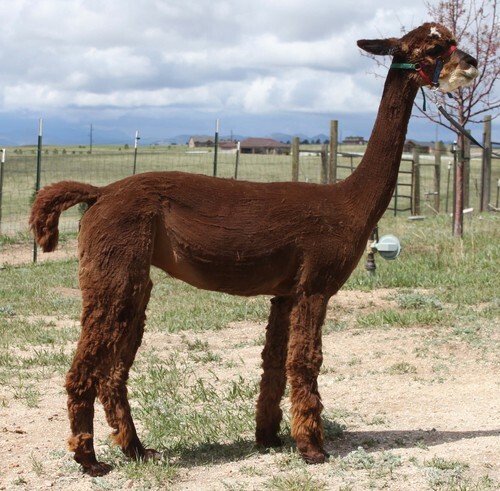 Goodiva is currently open and will come with two breedings to any of the Wild Hair herdsires.